Christian Serratos (Angela Weber). . Wallpaper and background images in the Christian Serratos club tagged: christian serratos angela weber. 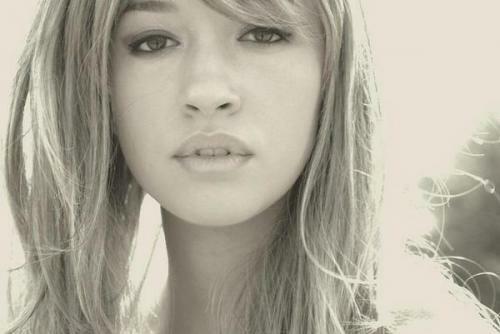 This Christian Serratos photo contains portret, headshot, and close-up. There might also be aantrekkelijkheid, beroep, and hotness.